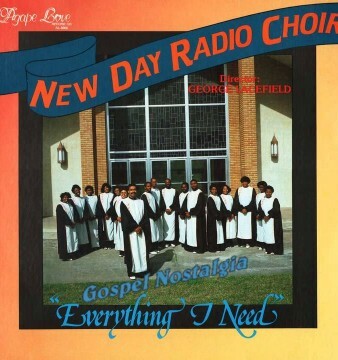 This recording was probably one of the top gospel music recordings in history. 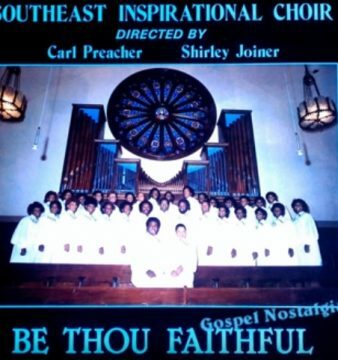 In Spring 1986, the epic recording took place at the Pleasant Grove Baptist Church, here in Houston, TX. This recording is different because so many legends were in the same place, at the same time, making music together. Can you imagine Richard Smallwood and Kevin Bond on keys, while Yolanda Adams is singing and Walter Hawkins is directing the choir? Epic! The guest list includes Walter Hawkins, Edwin Hawkins, John P. Kee, Daryl Coley, Richard Smallwood, Thomas Whitfield, Yolanda Adams, V. Michael McKay, Lawrence Matthews and Kevin Bond. 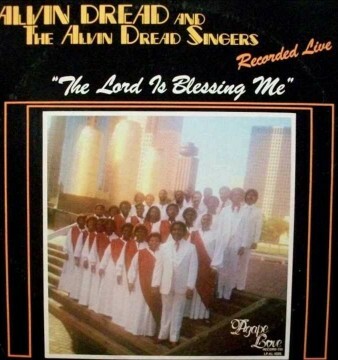 Check out the duet above with Yolanda Adams and James Williams. The song list is great. 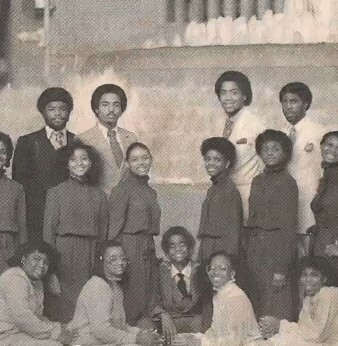 Listen below to the sounds of the Music & Arts Seminar Mass Choir, they sang during a time when there was no autotune or tracks.